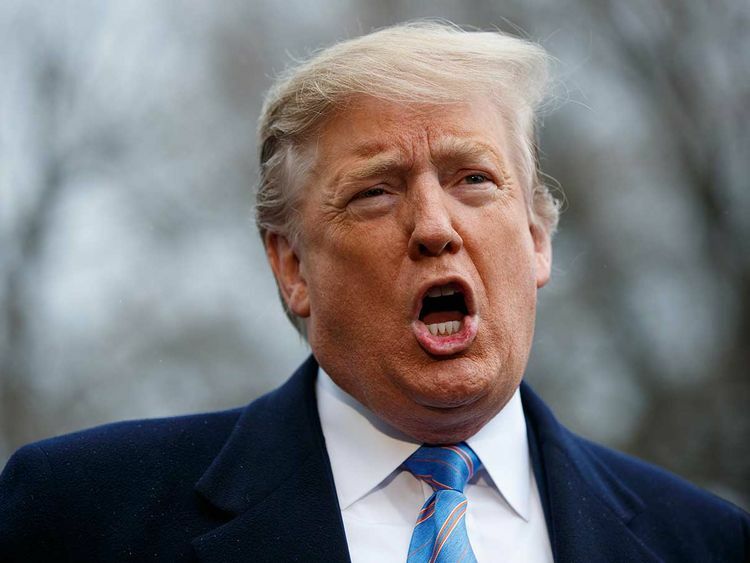 WASHINGTON: US President Donald Trump said on Tuesday the United States would impose tariffs on $11 billion (Dh40.40 billion) of products from the European Union, a day after US trade officials proposed a list of EU products to target as part of an ongoing aircraft dispute. “The World Trade Organisation finds that the European Union subsidies to Airbus has adversely impacted the United States, which will now put Tariffs on $11 Billion of EU products! The EU has taken advantage of the US on trade for many years. It will soon stop!” Trump said in a post on Twitter. The US. Trade Representative on Monday announced the planned products targeted in retaliation for European aircraft subsidies, with a final list expected this summer.